Monarchy Roofing offers the latest in custom metal roofing technology. Upgrade you roof and add significant value to your home. 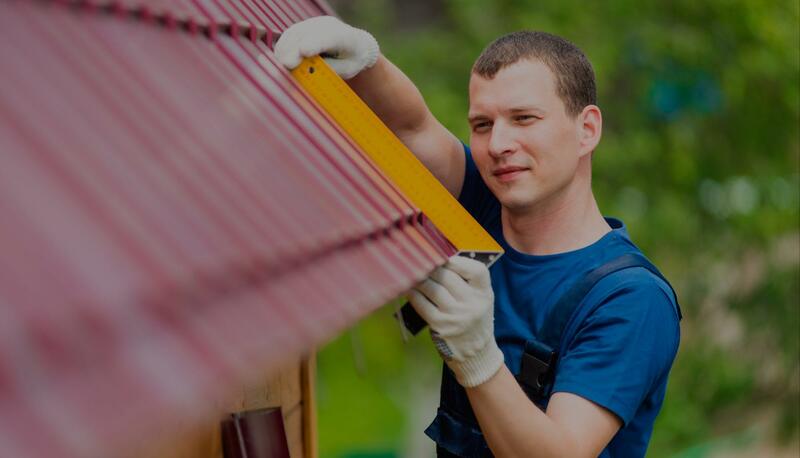 With dozens of years of experience in the roofing industry, our team members are well equipped to handle the installation of your new metal tile roof. 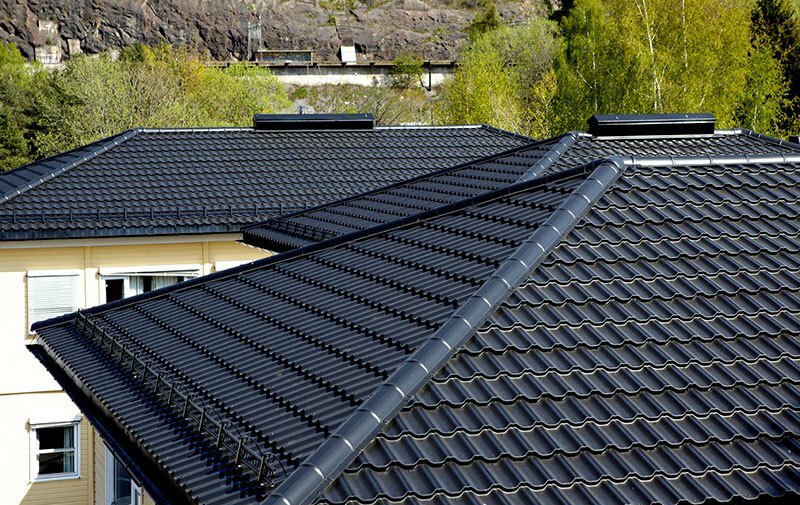 Our team of experts will help you pick out and install your custom metal roofing. You’re one click away from giving your house the most innovative roofing on the market. If you’re looking for durable custom metal roofing that not only will handle everything Mother Nature has to offer, but look good as well, then you need to choose Monarchy Roofing. 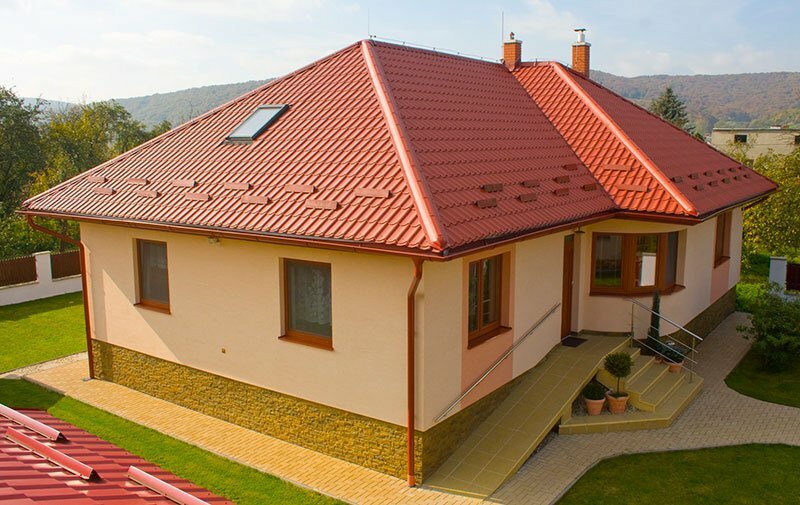 We offer a wide range of metal roofs that can improve the look and value of your home. 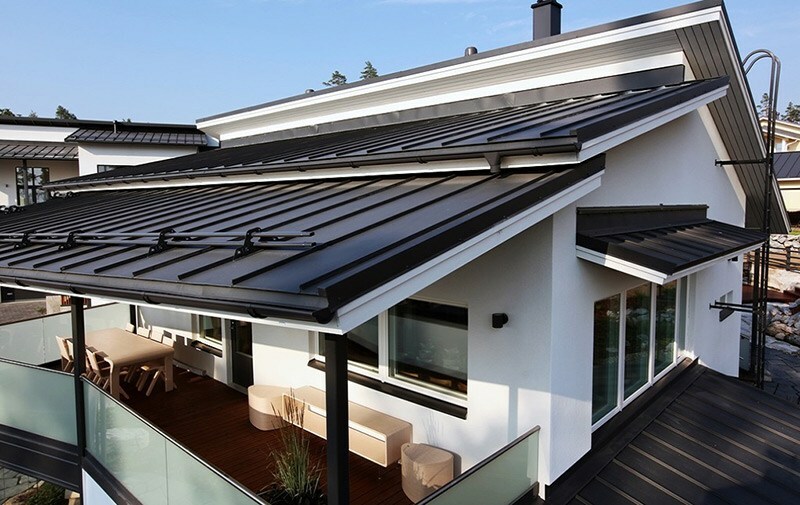 Monarch Roofing offers metal roofing in a multitude of styles and colours. 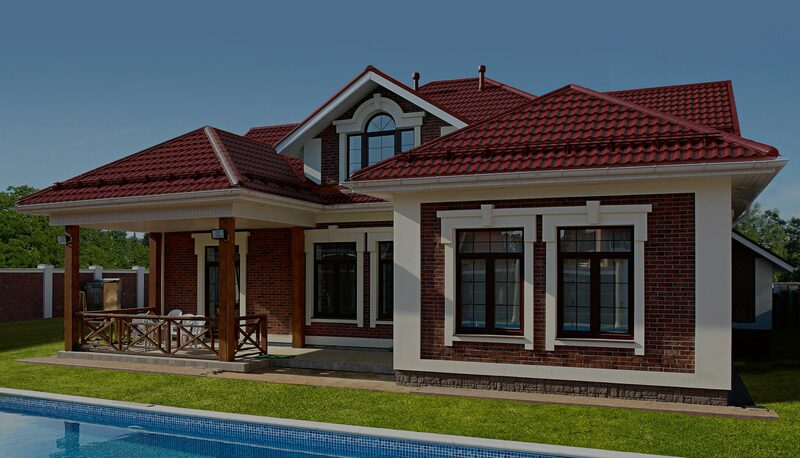 Steel is realiable and long lasting roofing material which will last decades. Our metal roofs can withstand just about any weather related condition. The team at Monarchy Roofing can guarantee that we will always treat you, our customer, with the best possible service. We are nothing without our customers, that's why you come first. Our experts will make sure your metal roof installation looks great. We gaurantee that your new metal roof will be able to handle the toughest tests. We Are the Official Distributor of RUUKKI in Canada. 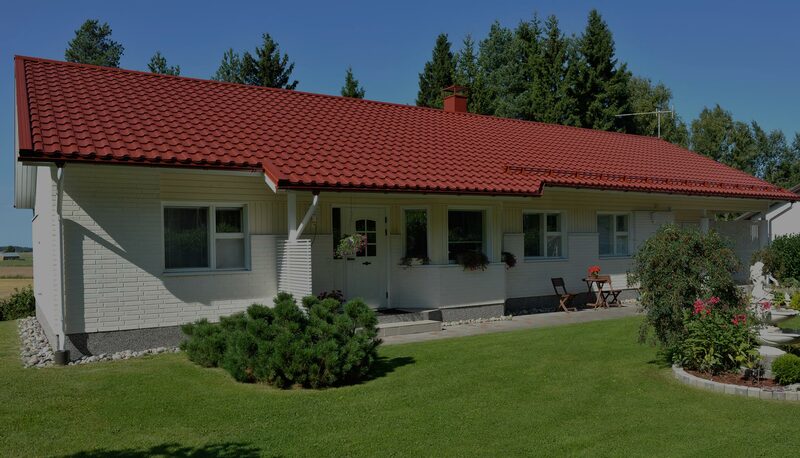 All Our Premium Metal Roofing Are Made of High Quality Steel Manufactured by SSAB in Finland. I have been installing metal roofs for over 10 years, and had an opportunity to work with many suppliers and use products of different brands. I give preference to Ruukki product. Their superior quality and precise geometry of each sheet makes installation easy and eliminates gaps between the sheets. It has been 12 years since we got our asphalt shingles roof, and it has detreated to the point where we need to replace it. This time we decided to go with metal roof and chose Monarchy Roofing. The selling point for us was that they use product from Ruukki, the creators of the profiled sheet tiles and the world leader in steel manufacturing. With Finnish quality and 50-year warranty we are confident that this is the last time we will have to replace a roof. 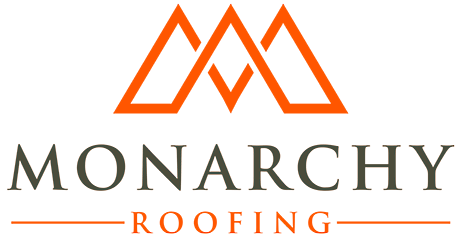 We are in the process of building a new home, and Monarchy Roofing presented to us a wide variety of metal roofing options. They did an excellent job explaining all the benefits of the metal roof. They were transparent, knowledgeable and professional. We have decided to go with a stylish Adamante roof. Call or email us to get started today.